Home » Healing Our World? Make it so. Welcome to International School of Healing Arts. Based in Prague, Czech Republic, with affiliate Schools, Colleges, Holistic Centers, Practitioners and Teachers throughout USA, Canada, Asia, Europe, Australia and Mexico. Founded by Seymour Koblin, with over 30 years of Holistic/Complementary Health skills, ISOHA provides a high level of education and therapy for all who are inspired to embody deeper consciousness based on vital health of Body Mind Spirit. Seymour’s Books, The Art of Zen-Touch™, Food For Life, Shaping Our Destiny, Vision Training and Traditional Home Remedies are used internationally as references and methods for creating radiant health. Guided meditations like Nutri-Journey™, Deep Sleep and Deep Relaxation combine Seymour’s Music and spoken word to create health transformation through both conscious and subconscious means. “It’s hard to change” Do you deserve _________ _________ ______” What programs are running us? 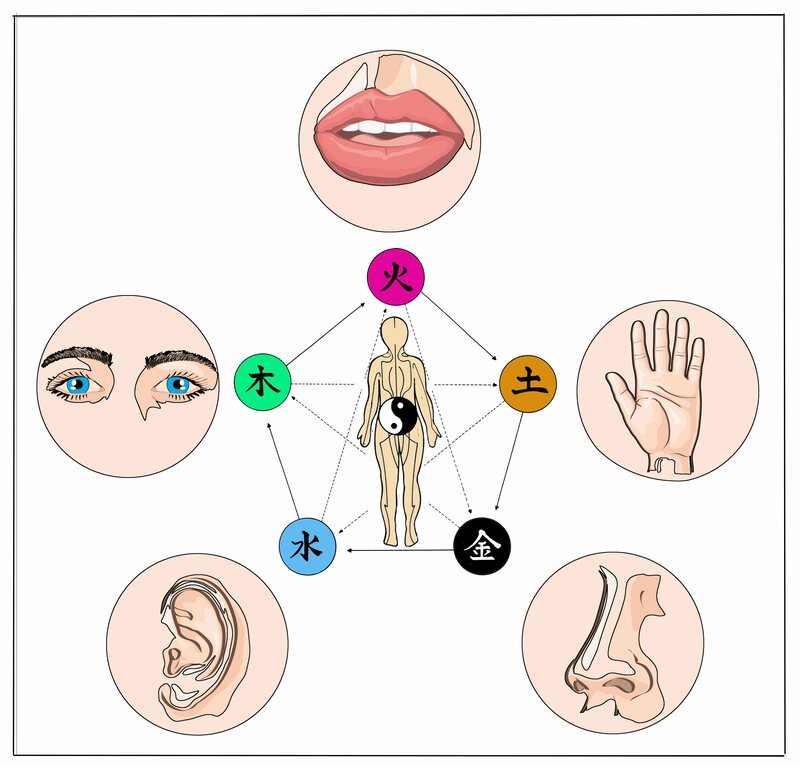 The sense organs, located on our outer layer of skin are both entrance and exit points of active and potential healing signals.~ Doorways to the Soul ~Vibrations, frequencies and waves of energy receiving and transmitting….. all ways. Brain: Personal Interpretations of the 5 senses- Perception and beliefs signaled from our sense organs interpret and create our reality. I breathe the scent of each momentary experience. Shall I use it or let it use me?